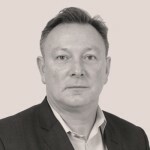 A flurry of contract wins took Kier to pole position for greatest value of orders taken in the opening month of 2019, also keeping the firm at the top of the 12 months rolling league. According to information specialist Glenigan, Kier secured 22 contracts worth around £343m. Among the major wins Kier confirmed a £100m new hospital in Ascot and a £30m new cancer hospital in Bath. 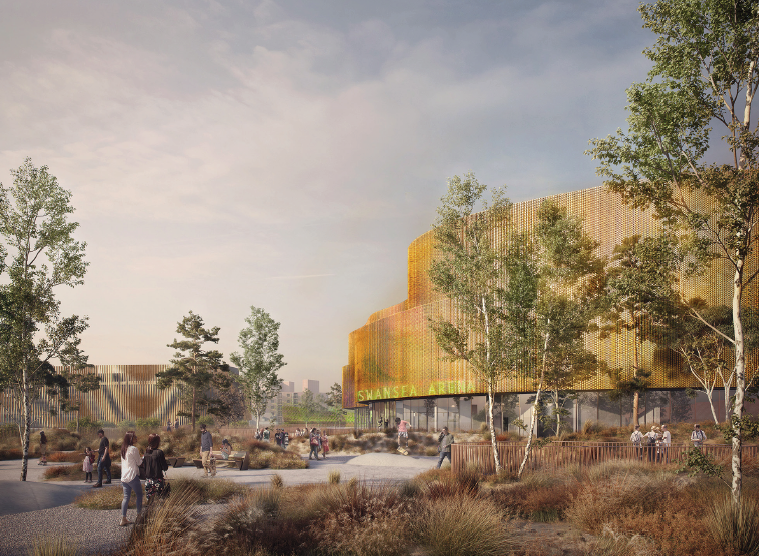 In London, it secured the £130m Blossom Street scheme near Spitalfields market on the city fringe and the £20m National College for Digital Skills in at Tottenham Hale in North London. 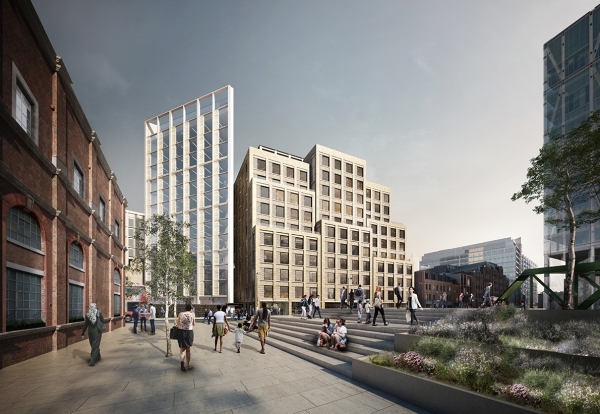 Lendlease came in second place on the strength of its £330m order to deliver Manchester’s £330m Town Hall and Albert Square refurbishment programme. Among the other big wins to open the year, Buckingham Contracting booked the £135m arena project in the first phase of the Swansea Central regeneration scheme, a consolation after the cancellation of the Bristol Arena project. Costain secured the A19 Testo and Downhill Lane junction upgrades. Balfour signed off a £214m deal from National Grid for the North and South 400kV overhead lines at Hinckley. Farrans and Royal BAM have Third River Crossing for Norfolk County Council while McAleer & Rushe booked a £203m hotel project in Paddington for M&G Real Estate/Concierge.